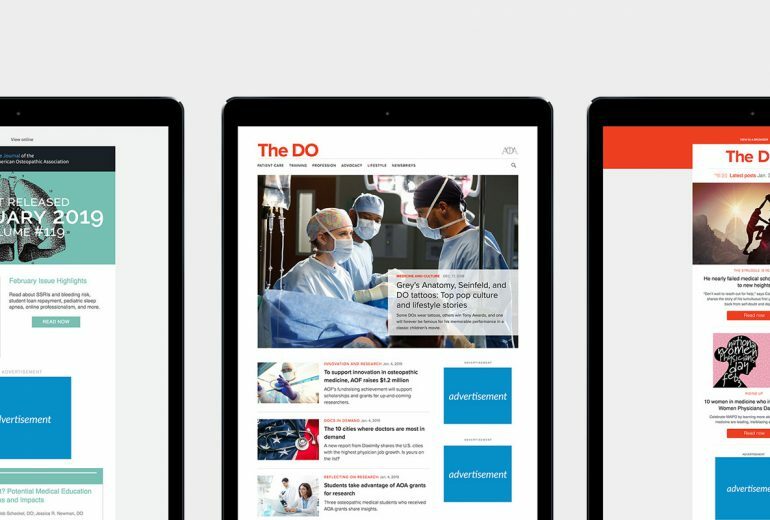 RESTON, Va., Feb. 22, 2019 /PRNewswire/ — BulletinHealthcare, a provider of daily medical news for nearly one million members of the nation’s most prestigious medical associations, has expanded its partnership with the American Osteopathic Association. 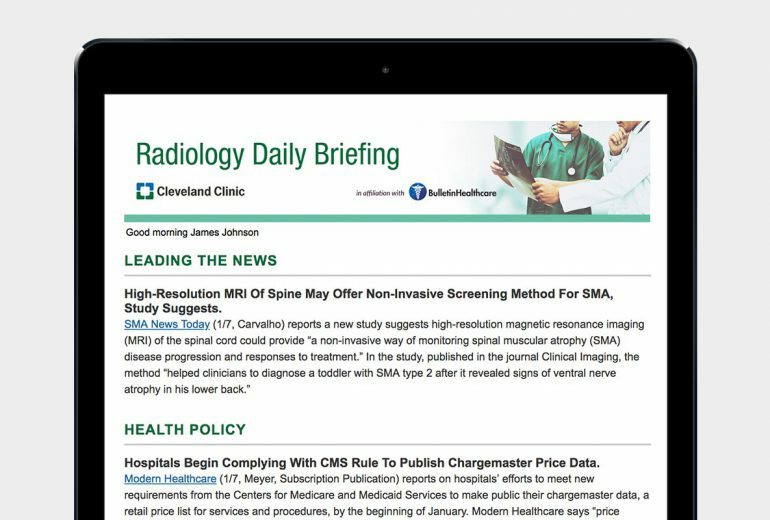 RESTON, Va., Jan. 8, 2019 /PRNewswire/ — BulletinHealthcare, a leading provider of news briefings for top medical associations, announced that it has launched its latest briefing, Radiology Daily Briefing. 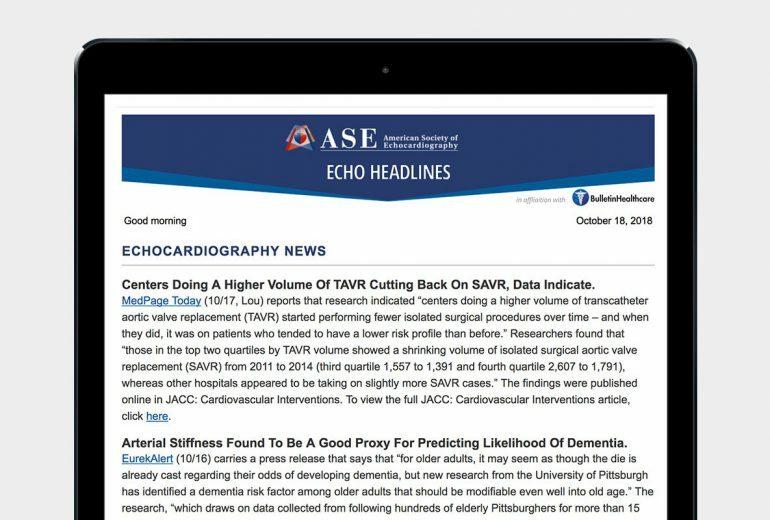 RESTON, Va., Oct. 18, 2018 /PRNewswire/ — BulletinHealthcare, a leading provider of news briefings for top medical associations, announced today that it has launched its latest briefing to members of the American Society of Echocardiography (ASE).